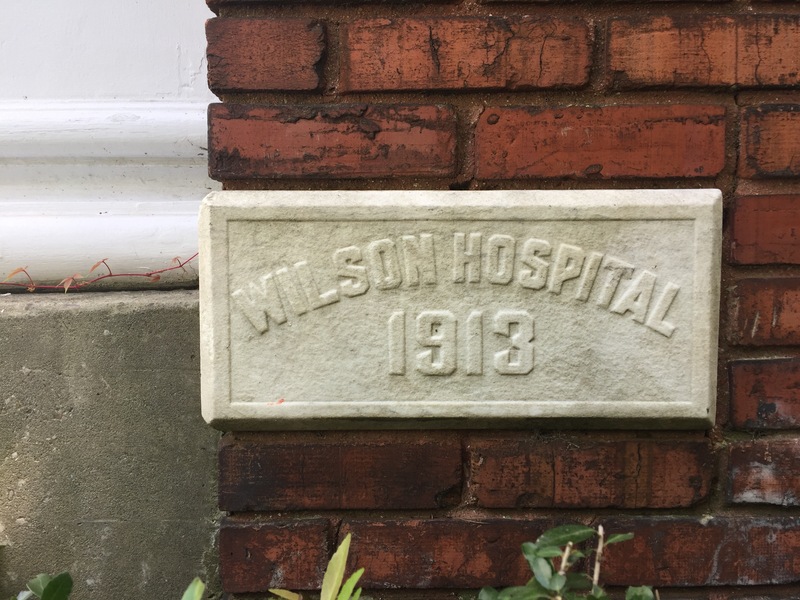 Yesterday, I attended the dedication by Wilson County Historical Association of an historical marker commemorating the establishment of Wilson Hospital and Tubercular Home, later known as Mercy Hospital. For much of the 20th century, Mercy was the only hospital open to African Americans in northeastern North Carolina. I was born there in its final months of operation. 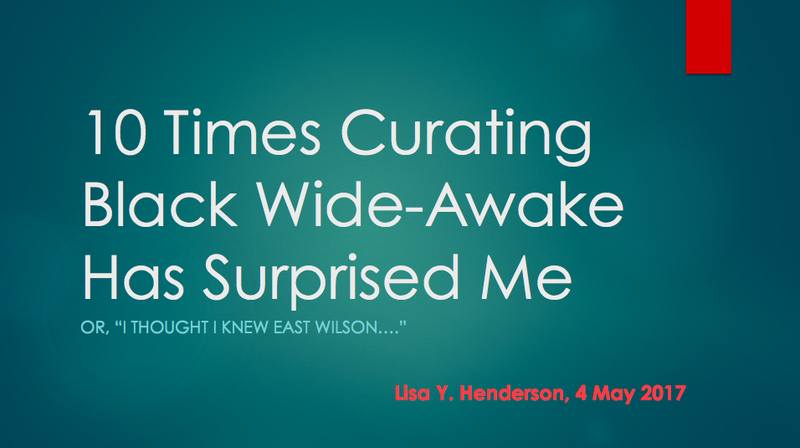 A little later, I made a presentation about this blog to Association members at the group’s annual meeting. Shouts out to Perry Morrison of W.C.H.A. for spearheading the effort to establish the marker, and to Barbara Blackston and Wilson Community Improvement Association for their excellent stewardship of this building. 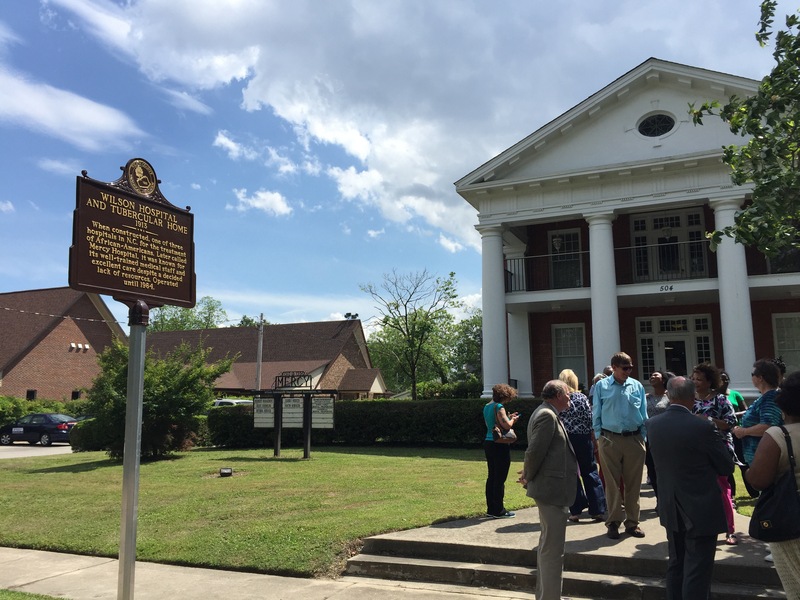 ← Dedication of Mercy Hospital historical marker. A great day! Thanks again! I looked at Wilson Community Improvement Association and saw more pictures. The hospital, is a nice looking building. I am glad you were there and able to speak about it. It’s hard to believe it was nearly torn down in the 1970s, it was in such bad shape!